Experiencing Nest outage of service? 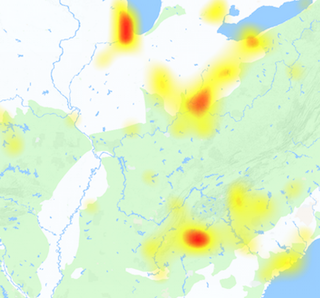 Either the issue is with Auto Away or thermostat, here you can see problems and outage map over here. 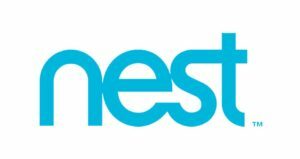 Nest Labs offers home automation products which are programmable, self learning or sensor driven including Wi-Fi-enabled learning thermostats, smoke detectors and other security systems. Some other products includes Nest Cam, smoke and carbon monoxide detectors, the company was founded by former Apple engineers in 2010 then acquired by Google (Alphabet Inc.) in 2014. The most common reported problems about Nest products and services includes issues with Nest Thermostat, the cam is not sync with thermostat, Wi-Fi Learning Thermostat is not working perfectly, the temperature is not changing according to my habit or plan. No matter whatever the problem is and which type of issue you are having, you can here add all problems related to any product of Nest. With full details of services and products, you can submit your reports here on this portal with some text describing about the error you got.